When we mirror hatred, ignorance and fear (disguised as superiority) with anger, judgement and hostility we are just the same as that. I think it is important to meet that restricted energy with an openness that includes kindness, acceptance and love. It seems to me if we resist that which we perceive as different from us, even if we know they are wrong, there is no spaciousness for other to move into a more expanded state- they only dig in their heels deeper. Let’s model a higher level of Being Love in the face of hate. 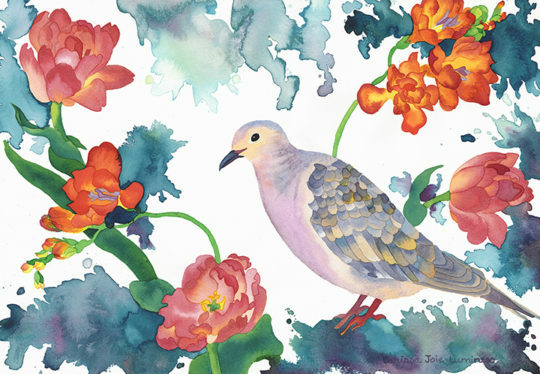 Be like the grace of the Peace Dove.